UntitledUnderlined: Friday Favorites: Sick edition! As you may know, I've been dealing with some sort of horrible cold/flue/sinus issue all week long. Since I know there's a lot of colds and flus and various plagues swimming around out there right now, I thought I'd share some of the things that have helped me deal, in case anyone finds themselves in a similar situation. 1. Two words: Heated. Blanket. 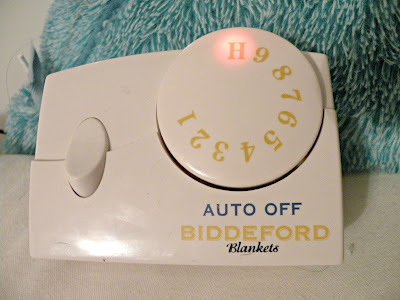 I know I've said it before, but the importance of a nice heated blanket for the cold months in general, but especially during cold and flu season, cannot be overstated. When you're feverish and have chills so violent you think your skeleton's gonna jump right out of your body, there's nothing like cranking a heated blanket all the way up. I'm feeling a lot better now, but during the worst of my bout of illness, when I was basically just a shivering incubus of viral plague, I crawled back into my bed and turned it up to high after spending the night praying for the sweet release of death on the bathroom floor, and I swear that as soon as the heat hit me it soothed my broken body and toasted the chills right out. I finally fell asleep, and when I woke up a few hours later I felt approximately a trillion times better. It's the closest thing you're gonna get to a power-up in real life. 2. Along the same lines: flannel PJs. I've been living in flannel jimjams all week (they're from Kohls, in case you're wondering where you can get flannel jammies with Scotty dogs on them -- I also have the same pair in blue plaid). They're so soft and warm and delightful. 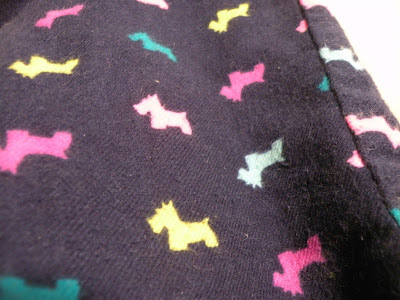 I always thought I'd hate flannel pajamas because I'd overheat, but I've been pleasantly surprised by the shnuggliness. 3. 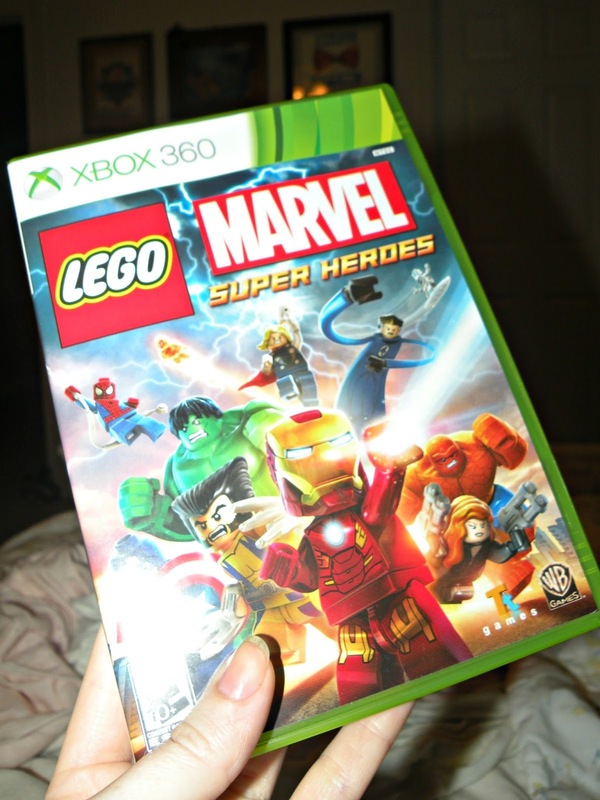 Entertainment: Lego Marvel Superheroes. Look, I know this isn't exactly high-brow entertainment, but you know what? Sometimes you want something intellectual and enlightening, and that's when you go watch the King's Speech or something, but sometimes you want to make Captain America punch a Lego velociraptor until it explodes. And for those times, this game is delightful. I really like the Lego videogames in general; they're easy to play, satisfying because you get to smash practically everything, and they have a sense of humor smart enough that it doesn't make you feel like you're playing a kids game (even though you kind of totally are, but whatever. Grab your happiness where you can). I've especially appreciated it this week because I could handle playing it even when I was taking cold medicine that dialed my reaction time and problem solving down to slow-mo. So those are the little things that have gotten me through a week of germy grossness. I hope you all are staying healthy, but if not, I hope you're finding solace in little things too! A place for funny stories, crafty DIY projects and sewing, style, beauty, and whatever else seems worth sharing! New posts every Monday, Wednesday and Friday.